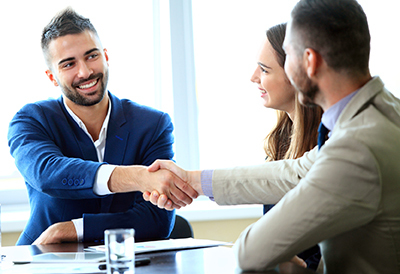 Advantages for youDiscover the benefits of xetto® and its unlimited applications. The xetto® allows you to conveniently and quickly load and unload cargo. First, xetto® loads the cargo into the vehicle, and then itself, eliminating time-consuming manual reloading and loading. 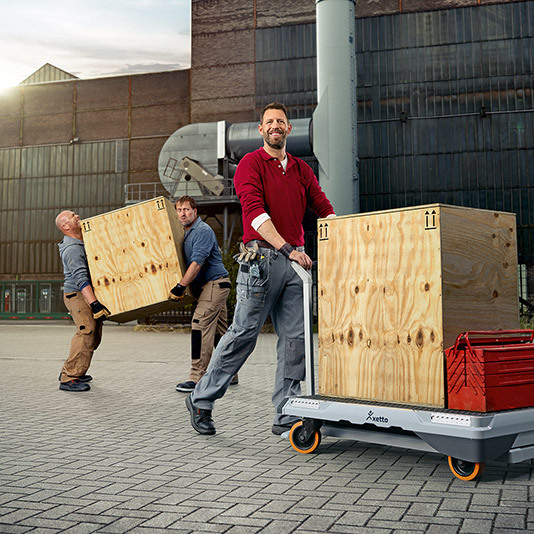 With xetto®, a single person can move, lift, load and unload up to 250 kg of cargo. A second person who was previously needed for unloading is no longer necessary when using xetto® and can assume other tasks. With xetto®, it is possible to transport and lift even high-value and sensitive goods and products safely and without accidents. The hydraulic lifting mechanism allows inclination-free loading and optimal height adjustment. 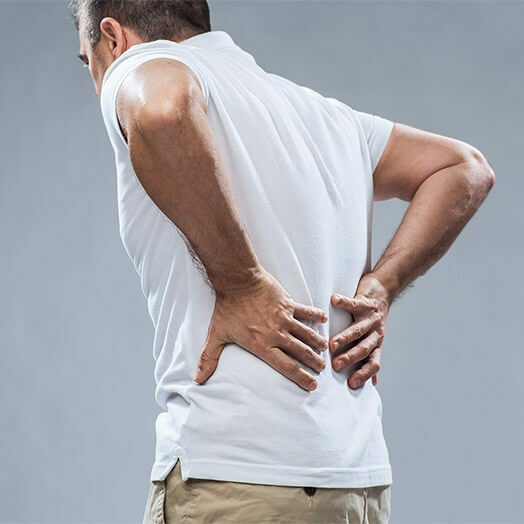 According to a 2016 survey of company health insurance funds, almost 70 percent of Germans suffer from back pain at some point. In most instances, the root causes are job-related, such as heavy physical labor. Back pain is one of the most frequent reasons for absenteeism. With a xetto®, you promote your employees' health and capacity to work since unhealthy manual lifting of heavy loads is significantly reduced. To transport the cargo safely with xetto®, we offer a wide selection of appropriate accessories, ranging from the lashing strap, to the edge protection, to the tarpaulin.